Alta Vista community in Laguna Beach is located in the South Laguna Beach area with close proximity to the beach just east of Pacific Coast Highway. The homes are located in the hills of Alta Vista which offers great ocean views. If you are looking for a beach home that offers great ocean views and walking distance to the beach then Alta Vista may be the neighborhood for you. 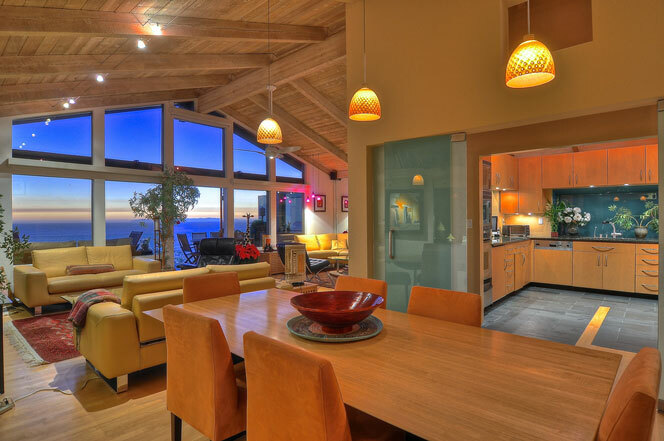 If you have been thinking about buying an ocean view home in Laguna Beach then Alta Vista homes are worth a visit. The homes vary in pricing depening on the location and view of the property. For more information about Alta Vista homes for sale please contact us today at 949-355-1622. We specialize in Alta Vista homes and Laguna Beach Real Estate.